Windows are one of the most substantial aspects of any home or office. While windows can provide you with natural light and fresh air, they also complement the style of your interior and exterior design as well. Depending on the type of windows you have, it may increase your home’s energy-efficiency and reduce your energy bills significantly. Overall, keeping your windows in good condition will benefit you in the long run, which is why in some cases, you can further benefit from replacing them with new ones. Most homes have double-pane windows installed, as they are made to seal in heat and prevent air leaks while the window is shut. However, if you notice that condensation has suddenly appeared on one or more of your windows, it means that it is damaged and the insulating seal between the two panes has broken, which further decreases its efficiency. If you notice that you are paying more on your energy bills than usual, it may be because of the degrading efficiency of your windows. Over time, defects in the glass or frame of your window may form causing broken seals and air leaks that let out the heated or cooled air produced by your HVAC system. That leads you to using it more often, thus increasing both the amount of energy used and total expenses. Surprisingly, the seemingly minor issue of a worn window can cost you more and more over time. Defects in the appearance and function of your windows can be another sign that you need to replace them. If you notice that the frame of the window is bent or somewhat ajar, it is likely in a state of disrepair and will need replacement in order for you to have a properly working window. More dated homes might have window frames that have begun to rot, which must be replaced if you want to avoid further damage to your home. Another defect to look for is if your window has also become difficult to open or fully shut, which means they are becoming more outdated and may require replacement. If you are thinking of refreshing your home with a brand-new look, installing a different type of window set will not only enhance your home’s appearance but increase its value too. At Adelphia Exterior, our window installation and replacement services include a variety of different designs additions, such as French doors, bay windows, casement windows, and much more. Changing your old windows for a new style can help brighten up your interior and create a captivating look for your exterior as well. Replacing your windows may seem costly at first, but they are an excellent and attractive long-term investment for your home. If you are thinking of getting a window replacement for your home or a commercial window installation for your business, make sure that you get it sourced and mounted by a reliable service. At Adelphia Exteriors, we provide unmatched home improvement services for both residential and commercial properties for over 30 years in the Northern Virginia area. We ensure your home will be in great hands and will leave you with peace of mind. We look forward to improving your home appearance today! 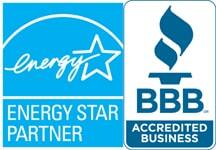 Contact us at 703-880-8648 for a free estimate on new windows or other home improvement services. As the season begins to change, Adelphia Exteriors will be migrating our services into roofing.Some ways to figure out if you need a new roof is if your energy cost have increased, dingy dirty areas on your roof, or missing, cracked or curled shingles. 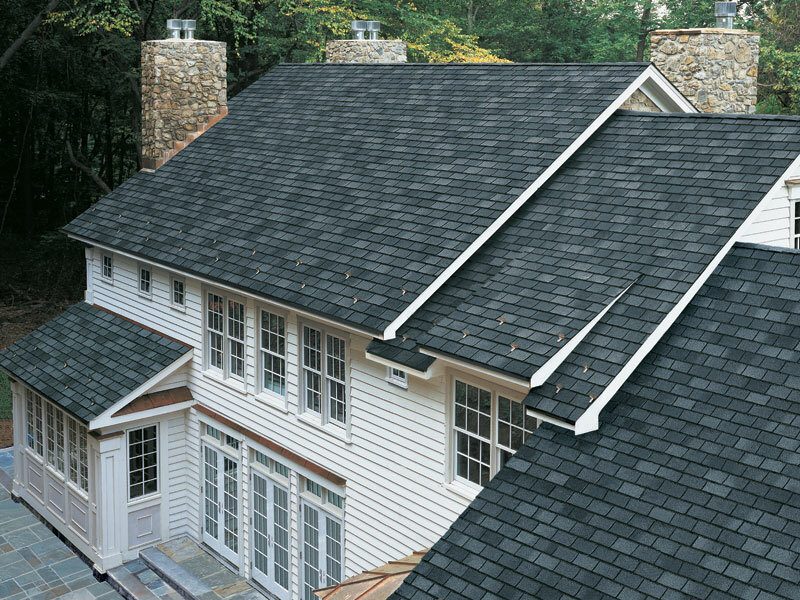 Be prepared prior to the winter by having us install our lifetime shingles or ridge cap shingles.